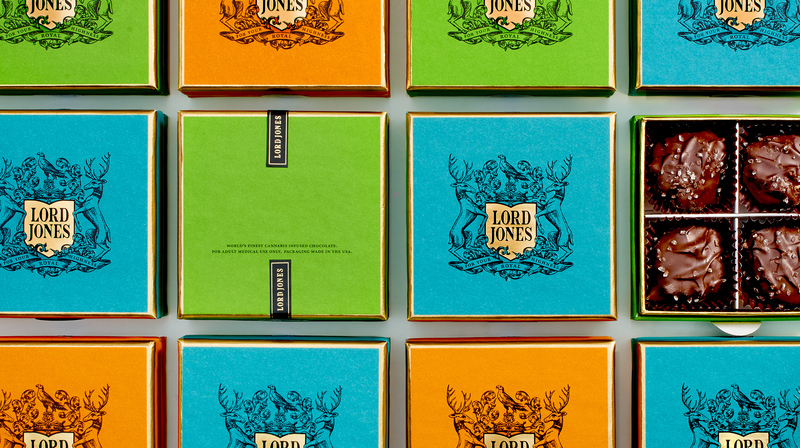 Lord Jones manufactures and distributes the world’s finest cannabis-infused products. Lord Jones confections are made by hand in small batches from single origin Ecuadorian dark chocolate, imported natural European fruit essences, and pure California-grown cannabis extract. 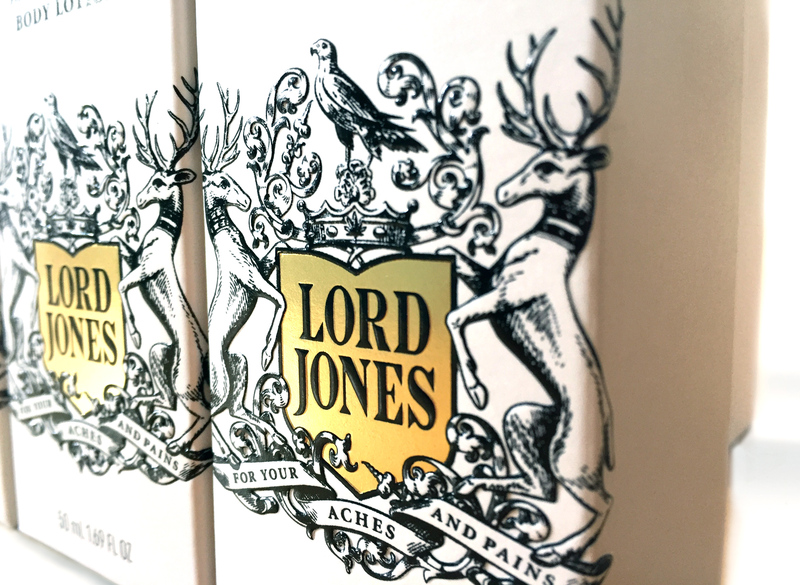 Lord Jones Pain & Wellness formula topicals have been developed by a veteran team of personal care experts to deliver full-spectrum whole plant medicine that provides relief from pain, inflammation and a variety of skin conditions.